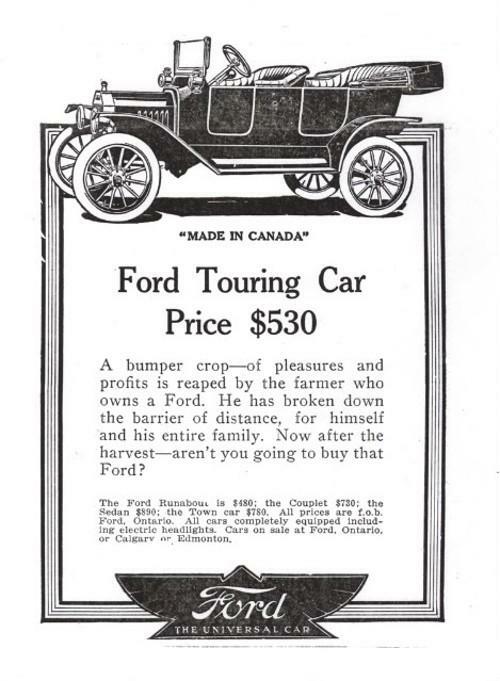 Ford pitched cars to farmers across the Dominion. “Now after the harvest—aren’t you going to buy that Ford?” This year’s models featured electric headlights. With the fantastic increase in the men’s pay packets came a myriad of new responsibilities required by Ford. These measures were designed to make workers into better people, strengthen the neighbourhoods in which they lived and to embrace Canadian values, thus ensuring them their rightful place in society. Located in Ford, Ontario (now Windsor), Ford of Canada's manufacturing complex is shown in 1914. The most complex part of the new deal was the savings plan. Employees were required to systematically deposit a goodly portion of wages into a financial institution with the goal of purchasing a home or a money-making investment property. In 1914 the chartered banks offered a minimum of 3% interest. “Banks will gladly begin with a $1.00 deposit. The path to a wealthy future according to head office’s thinking was home ownership. How to accomplish this was stressed in painstaking detail. “Take the case of a young man, 22 years of age, who is a recipient of the wage increase totalling $4.00 a day. He saves $40.00 per month and at the end of four years has $2023.86 in the bank, interest having been compounded semi-annually at the 3% per annum. At the end of the four years, he marries and spends $400 furnishing a home. This would leave him with $1623.86 in the bank. If $1000 of this were now invested in some safe real estate mortgage drawing 6%, a balance of $623.86 would be left in the bank. During the next six months the following would transpire. If he now saved $25 a month instead of $40, the amount in the bank , plus interstate the end of a year would be $947.97, which with the interest on the mortgage would be $1004.97. A second mortgage could now be bought, leaving $4.97 in the bank. At the end of the sixth year, savings in the bank added to interest on the mortgages would equal $427.26 and at the end of the seventh year this would be increased to $855.91. At the end of the next year this would equal $1308.56. Another mortgage could now be purchased, leaving $308.56 in the bank. By this plan mortgages could be more recently purchased each year. An example of poor housing in a bad neighbourhood. 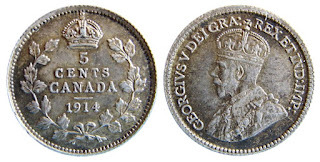 A loaf of bread cost 6c in 1914. The advice came with a multitude of warnings against investing in ‘get-rich’quick’ schemes. Care was to be given to what kind of home should be purchased and in what neighbourhoods. 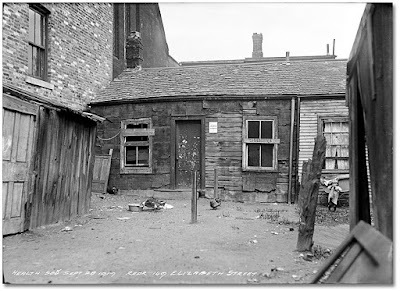 Photographs were shown of desirable and undesirable habitation and characteristics of good and bad neighbourhoods were outlined as well. 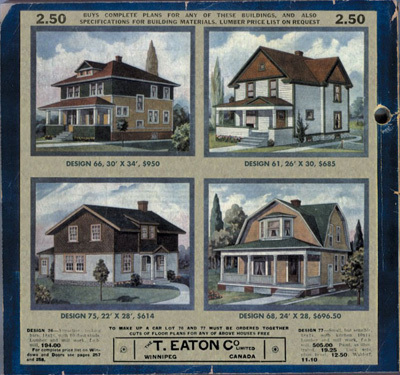 These pre-fabricated homes could ordered from the Eaton's catalogue in 1914. Paying property tax on the instalment plan was delineated as well as unexpected rises. “ A street may be opened along property and the owner that property asses for his share of the cost of street opening and paving, laying of sidewalks gas and water pipes.” These expenses could force the owner to abandon his home at a loss or even bankruptcy. Fire insurance and how it worked was outlined. 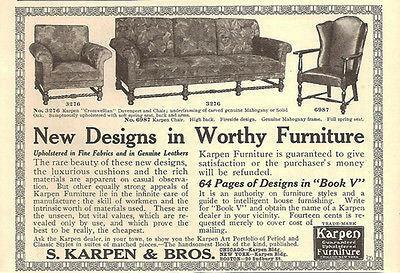 The latest word in Canadian living room suites in 1914. Men were taught to collect receipts for all transactions from home furnishings, property improvement, even doctor’s bills and hospital fees. How to file them in a fireproof place was covered in the Ford document—once the receipts were entered into ledgers—one by date and a second by classification. Time payments were frowned upon and linked to a lack of self-discipline. “It is seldom, if ever, a good plan to buy anything for which cash cannot be paid. Goods bought on the instalment plan cost a great deal more than those for which cash is paid. The price is always higher and high rate of interest is charged on the unpaid amount. It is a good plan to “save up” for things. If, as sometimes happens, by the time the required amount has been save it is found there is no longer a desire for the article, you are so much to the good. A worker could be dismissed for failing to pay ‘just debts and obligations’ or borrowing from a loan shark—someone who would charge an exorbitant high rate of interest. 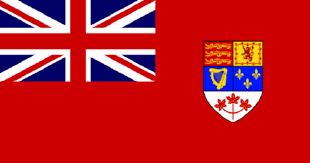 Canada Life Assurance Company Limited was the Dominion's first homegrown life insurance company, founded in 1847. The Toronto head office building is seen here as it was in 1888. Employees were expected to purchase life insurance. This was at odds with many religions of the day that opposed insurance on the grounds that with the purchase, the individual’s faith in God was somehow lacking. Nonetheless, Ford promoted it as a way to relieve society of the burden of those left behind in the event of death. The various types of companies and policies were explained to the men. In conclusion in the more than 40-page document issued by Ford of Canada, the company had this to say: “It is again urged that employes (sic) consult frequently with the company’s investigator. His experience has been broad and his counsel will be found helpful in all problems that arise. 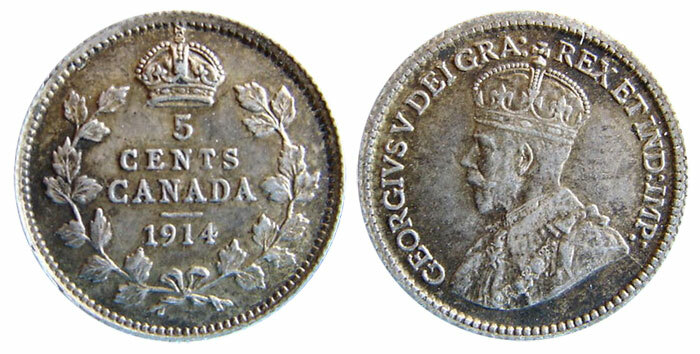 The measures laid out were perceived as a ‘hand up’ —especially those who were new to Canadian life. 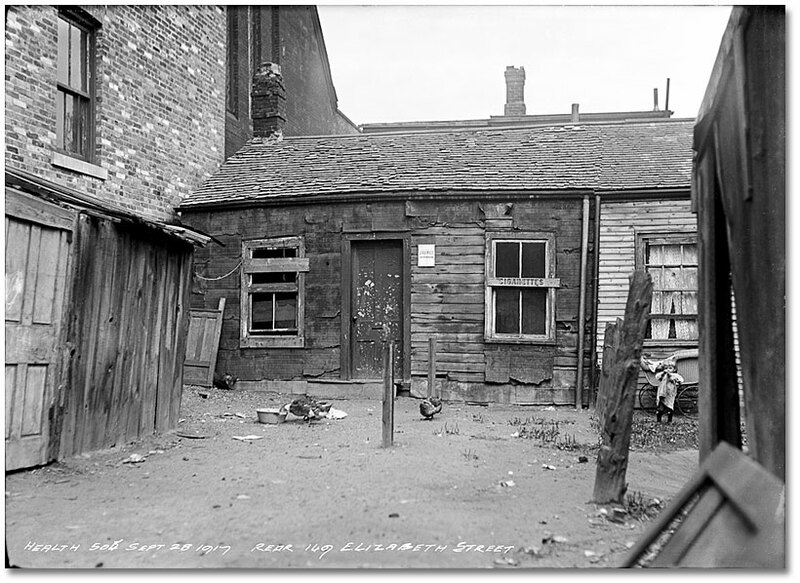 In the Old World, living conditions were very different from Canada’s routines and traditions. Many came from oppressive lands where they could never open a bank account, let alone own property and a home. They had very limited knowledge of the freedoms that were theirs in their adopted homeland. 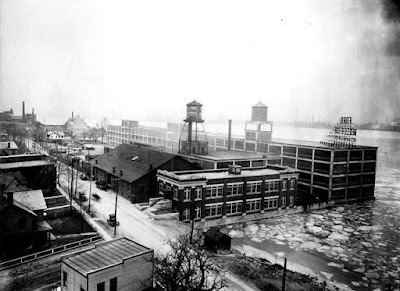 By spelling out the steps needed to accumulate wealth, The Ford Motor Company of Canada pioneered the middle class , showing workers how to become good citizens and loyal subjects of the King.